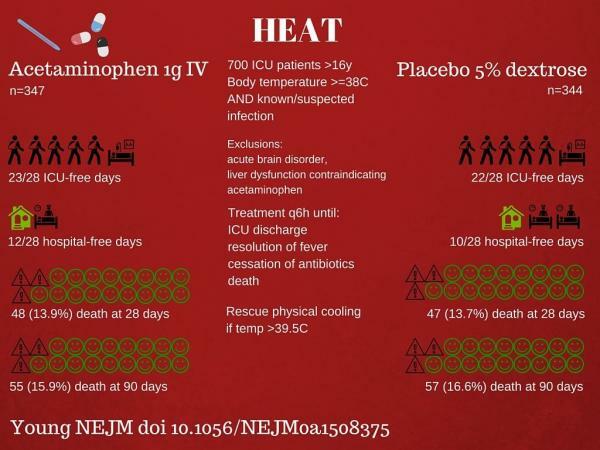 SGEM#195: Some Like It Hot – ED Temperature and ICU Survival. 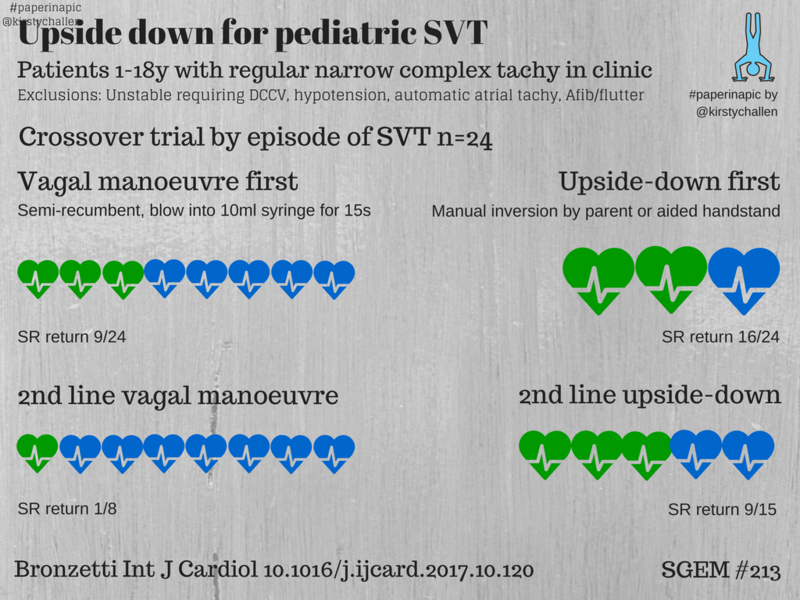 Sundén-Cullberg et al. 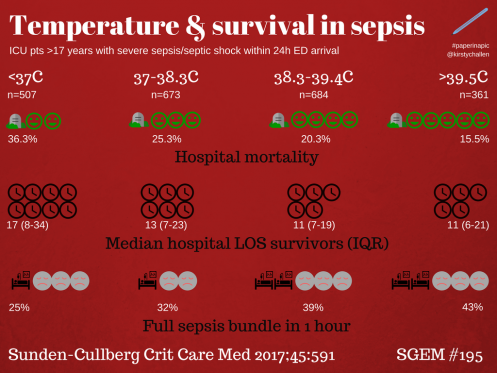 Fever in the Emergency Department Predicts Survival of Patients With Severe Sepsis and Septic Shock Admitted to the ICU. 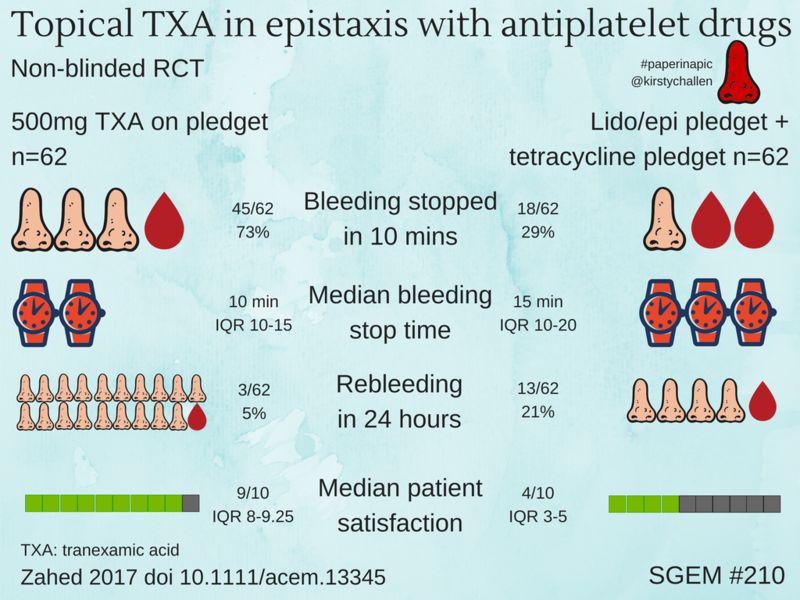 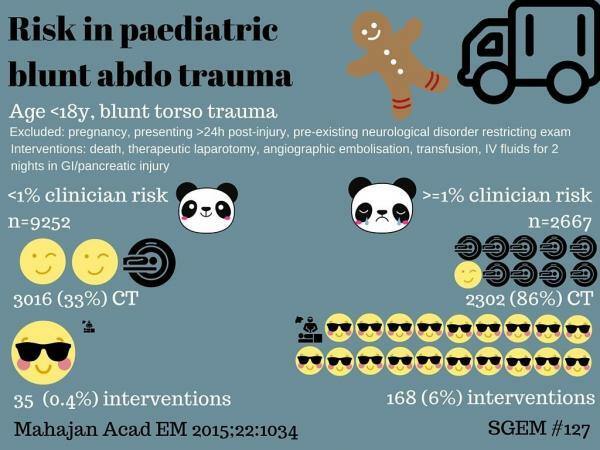 Critical Care Medicine 2017.